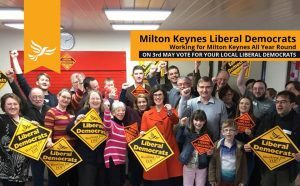 The Lib Dems have a candidate in every ward in Milton Keynes. 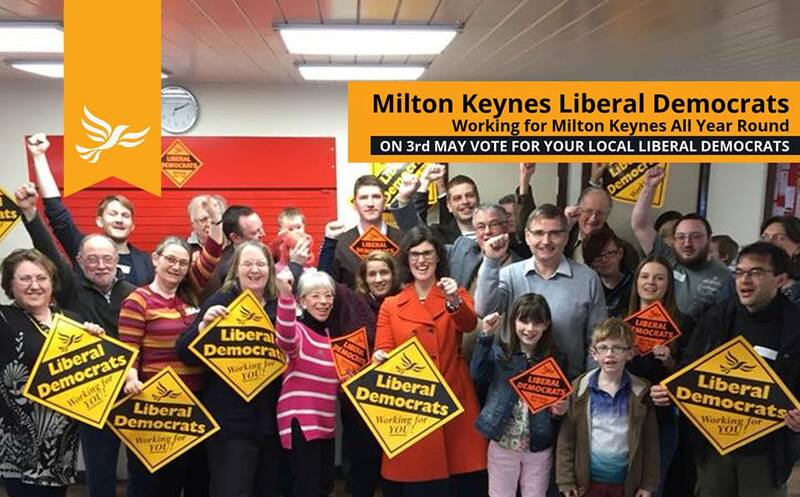 Today, Thursday 3rd May, is Polling Day in the local Milton Keynes Council elections. There is a Liberal Democrat candidate in every ward – please vote Lib Dem TODAY! Polls are open from 7am to 10pm, and you don’t need your polling card or ID to vote. If you still have your postal vote ballot, and haven’t already returned it to the Council, you can hand it in to ANY polling station in Milton Keynes.